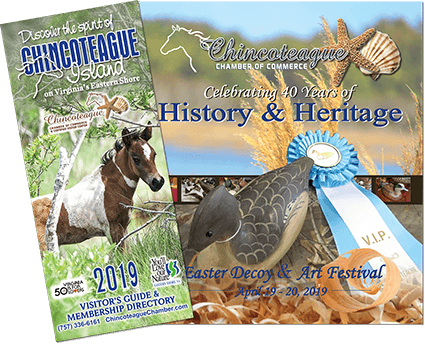 Chincoteague Island offers a great variety of lodging and accommodations from shady campgrounds to modern motels, charming inns, bed and breakfasts, and rental homes. Many of the motels here on Chincoteague Island have heated pools and fitness centers, and some lodgings offer boat rentals and /or piers for fishing and crabbing. Some offer marinas for your boat along the Chincoteague Bay or Assateague Channel. Enjoy beautiful sunsets along Main Street or awesome sunrises along East Side Drive, where night time views of the Assateague Lighthouse will lull you to sleep.